Sweet, wonderful, beautiful Lila. 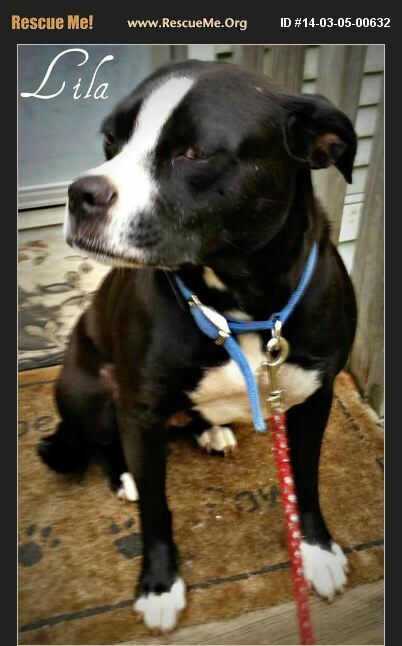 She is a 2 to 3 year old Boxer/staffordshire bull terrier mix. She is very shy and timid. However, it only takes a gentle touch for her to win her love & adoration. She loves affection & once she receives it will stay by your side. She is very good with other dogs & does not show any aggressiveness. She ignores the cats & good with big or small kids. She has the sweetest disposition & is very gentle. She is house & leashed trained. Very well behaved. Up to date on shots; spayed; & flea free. If you are interested in Lila, please go to brantleyanimalrescuecoalition.weebly.com and submit an online application. Her foster mom will then contact you in a timely manner. Thank you for considering a rescued pet!